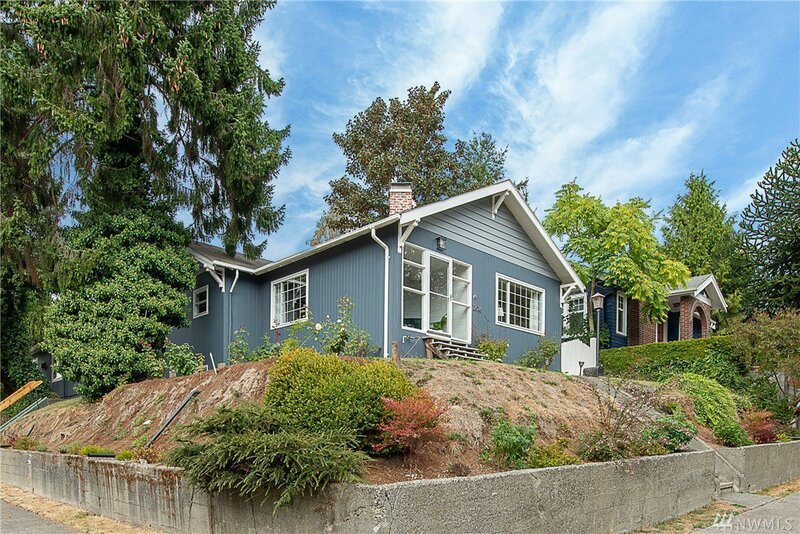 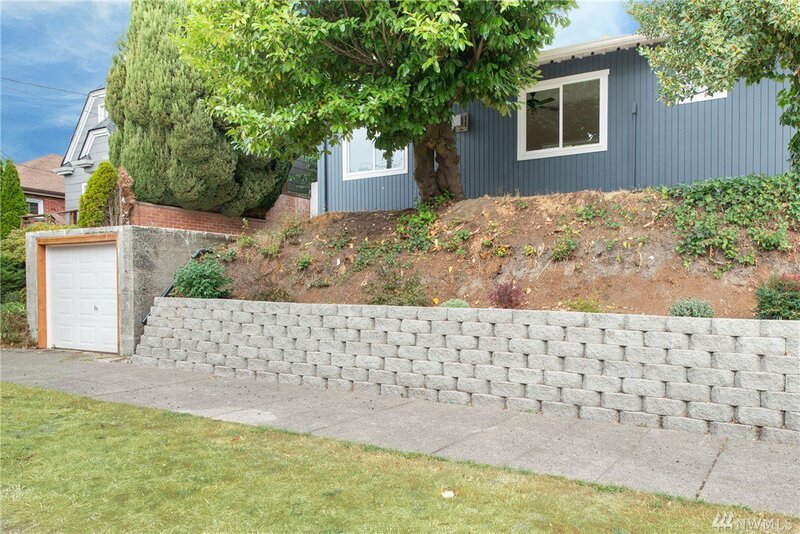 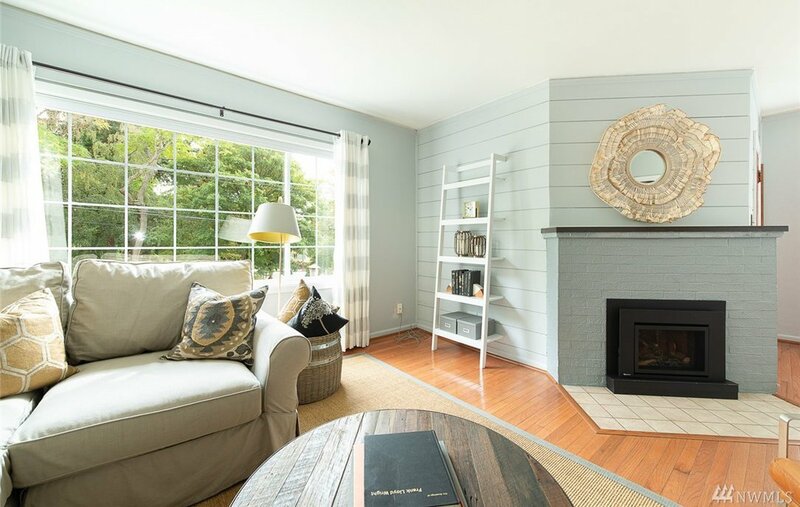 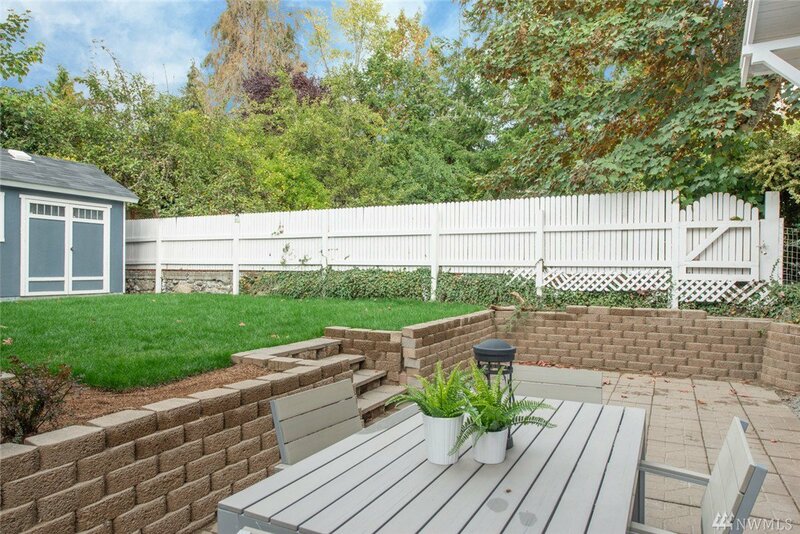 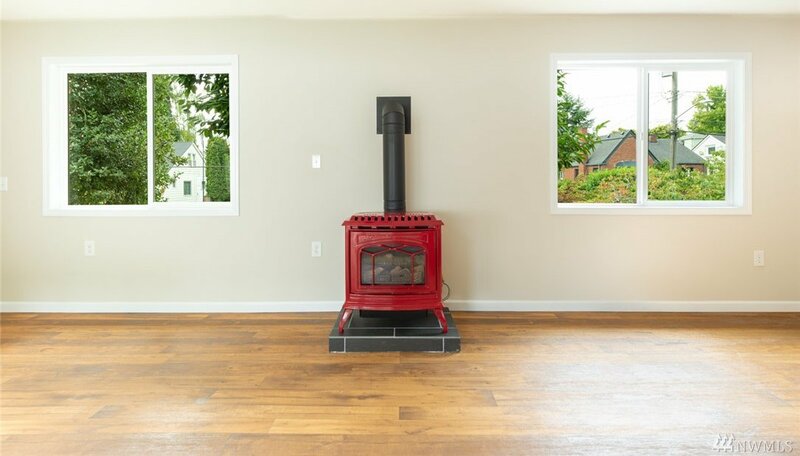 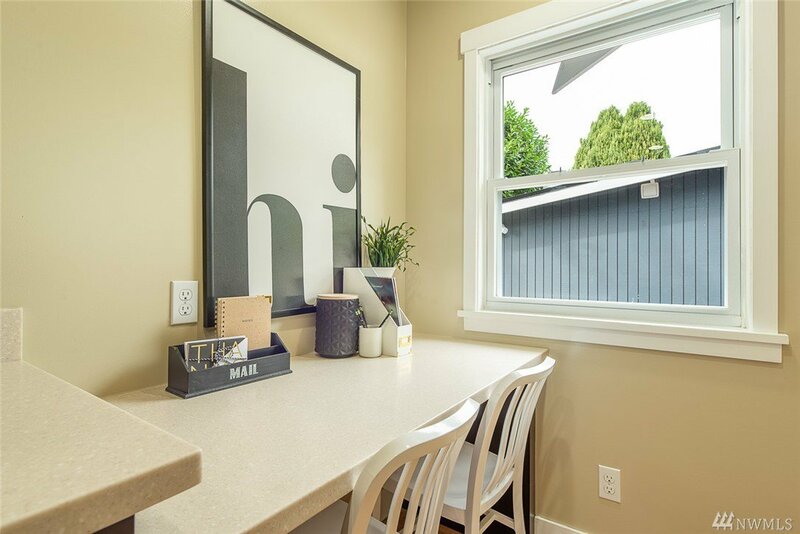 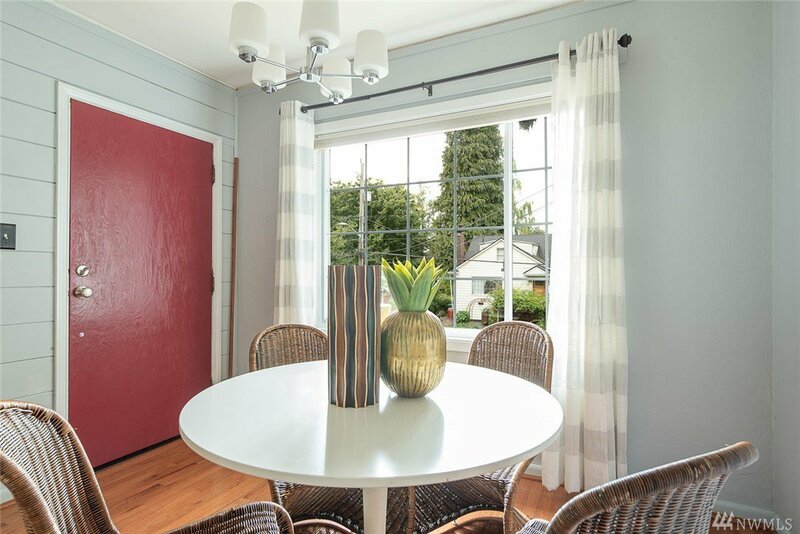 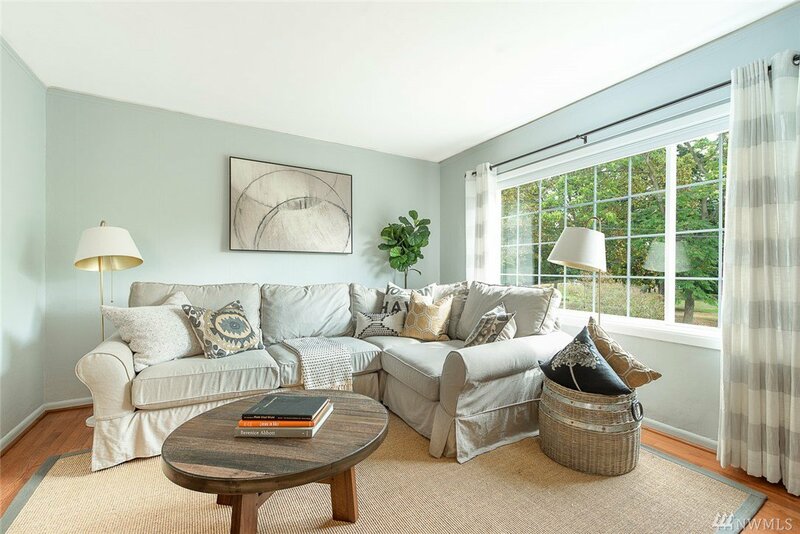 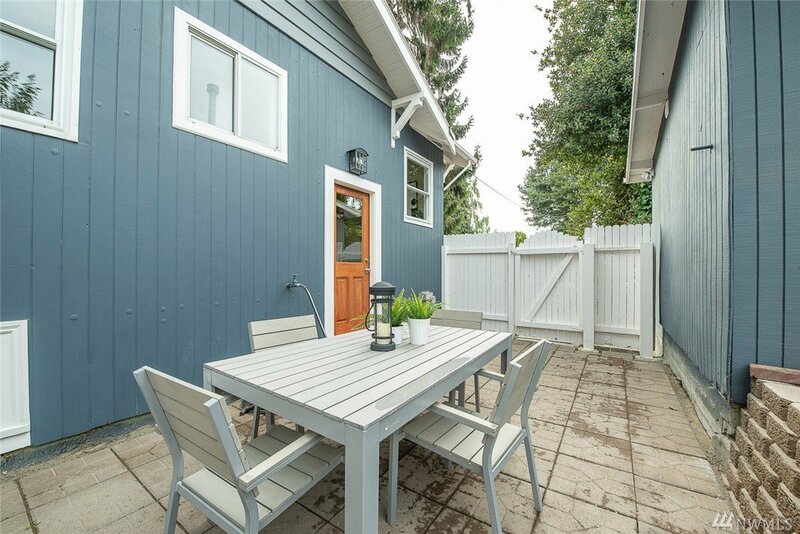 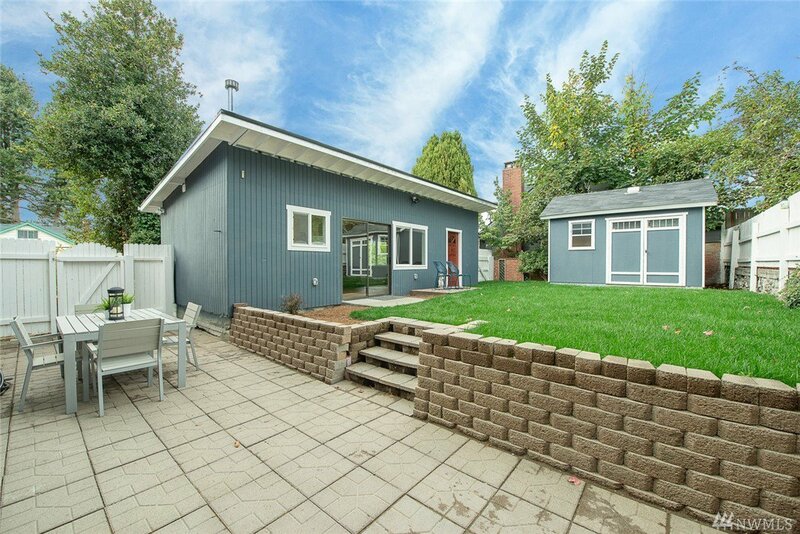 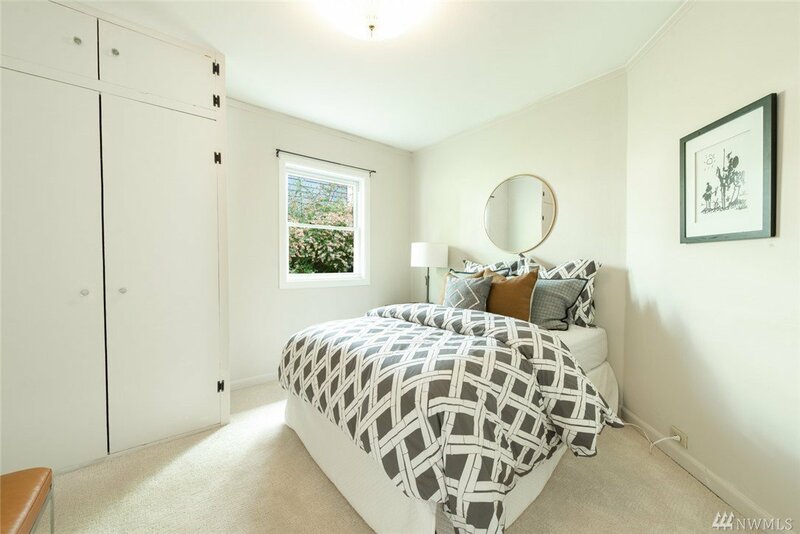 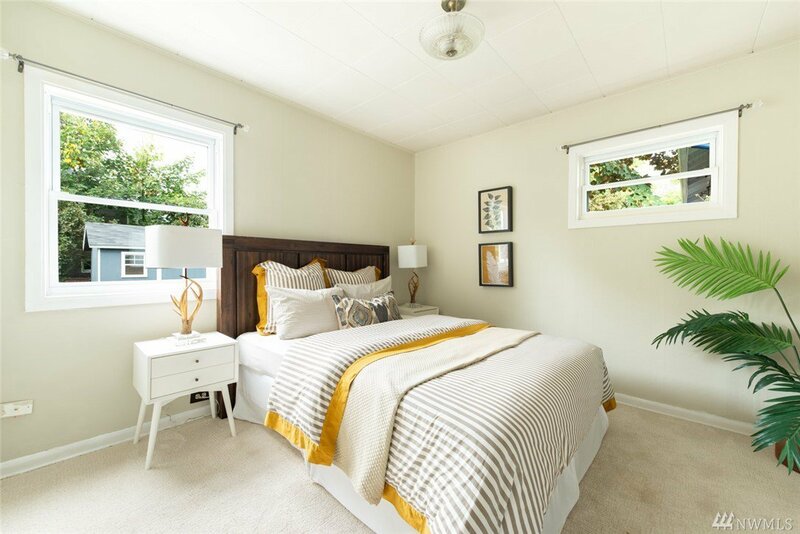 Welcome home to the ultimate Ballard sweet spot ideally sited on an elevated corner lot w/ southwestern exposure directly across from Salmon Bay Park. 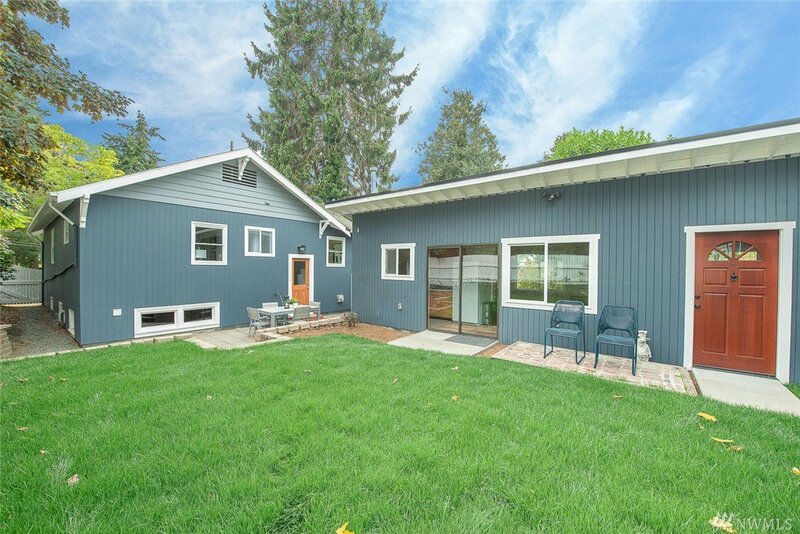 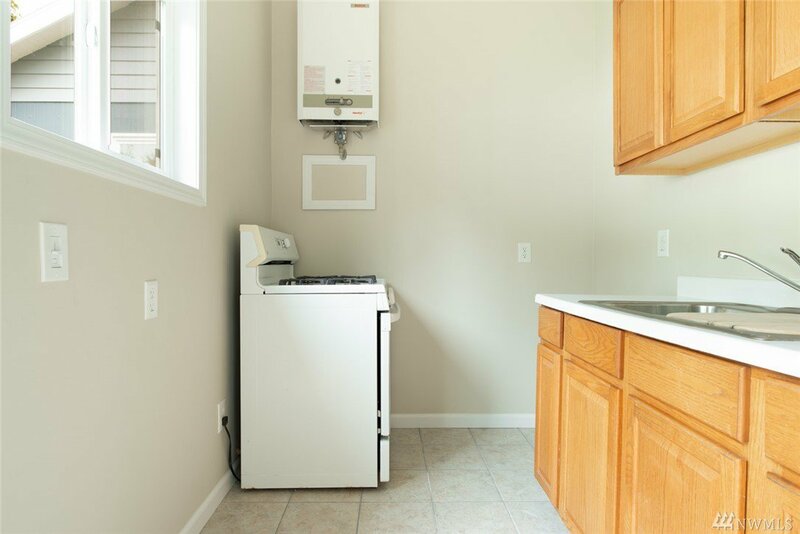 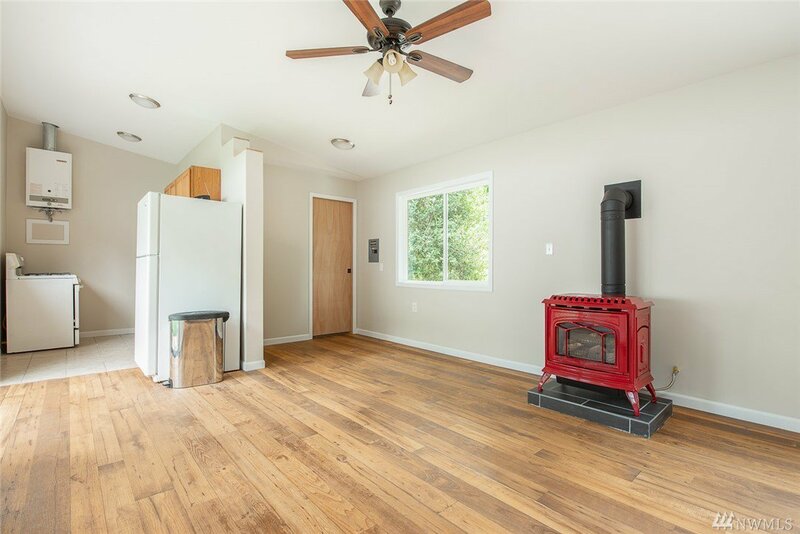 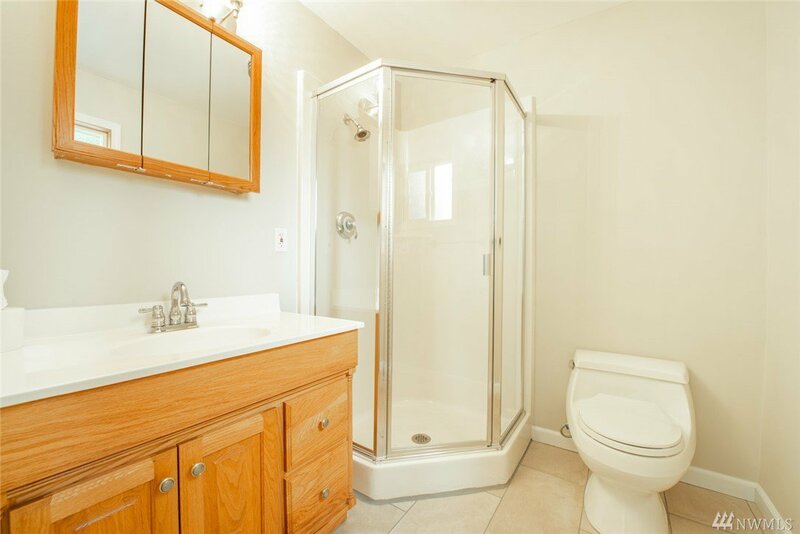 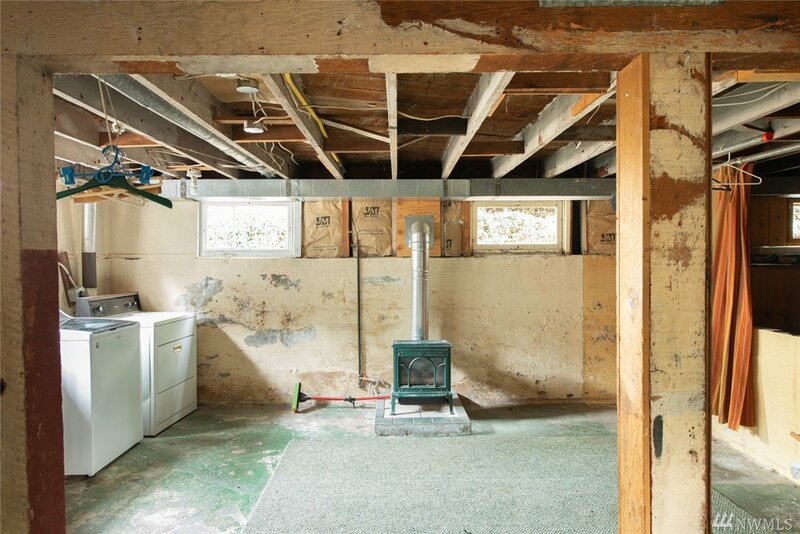 This delightful property features a 2 bed/1 bath + unfinished basement home, outbuilding, storage shed & detached garage. 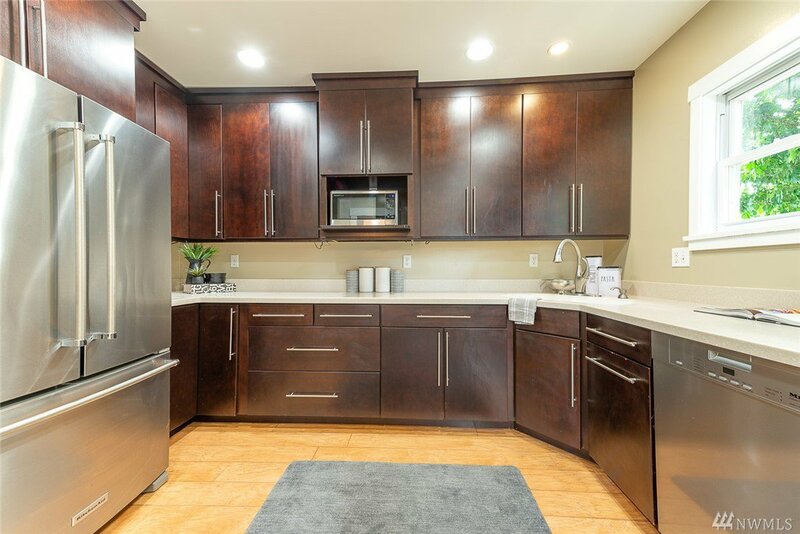 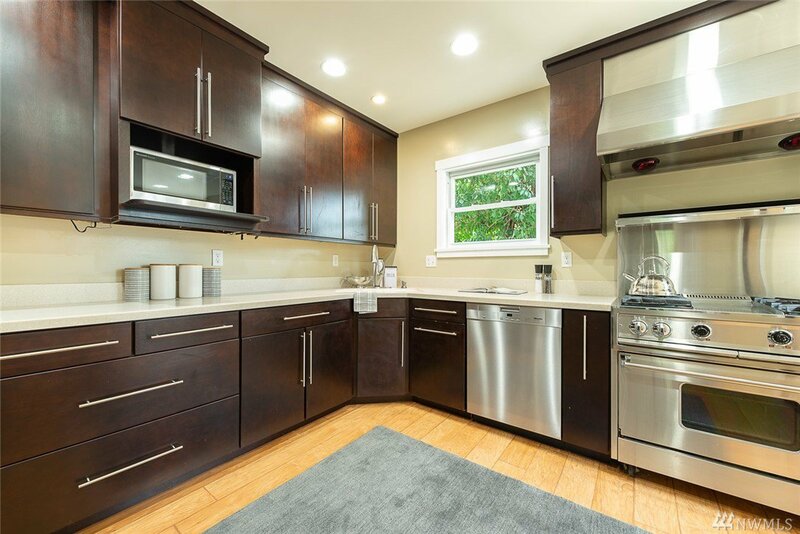 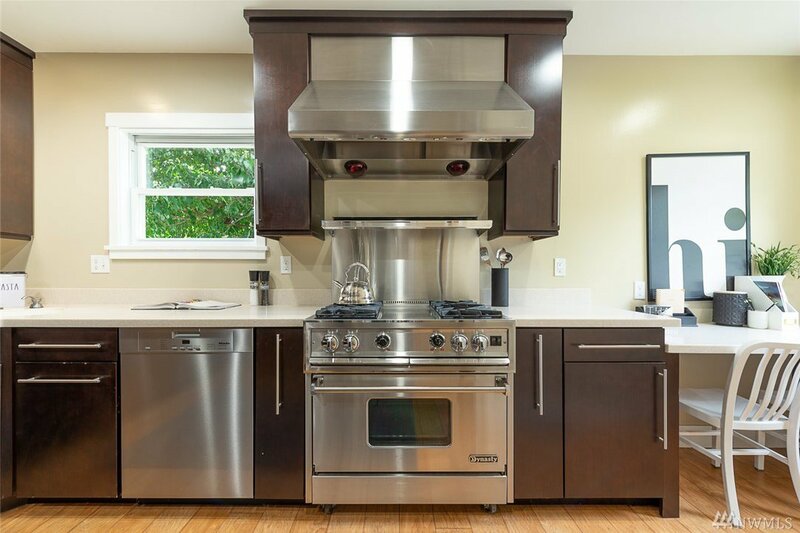 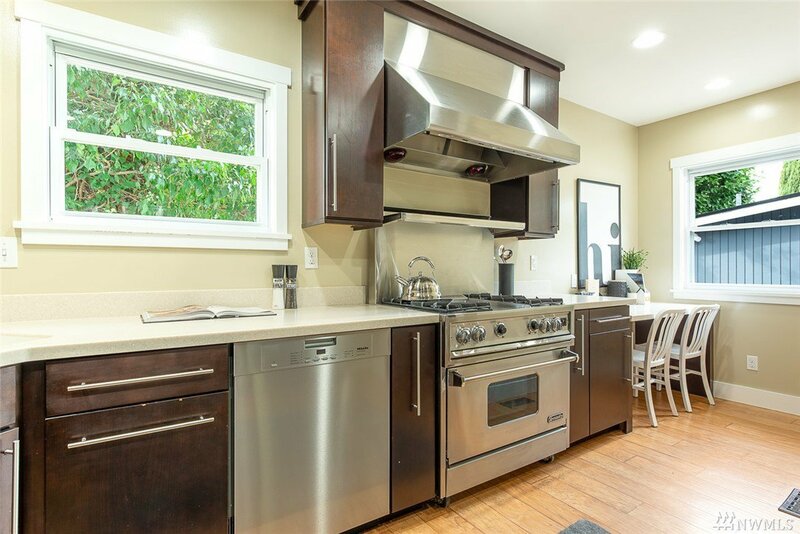 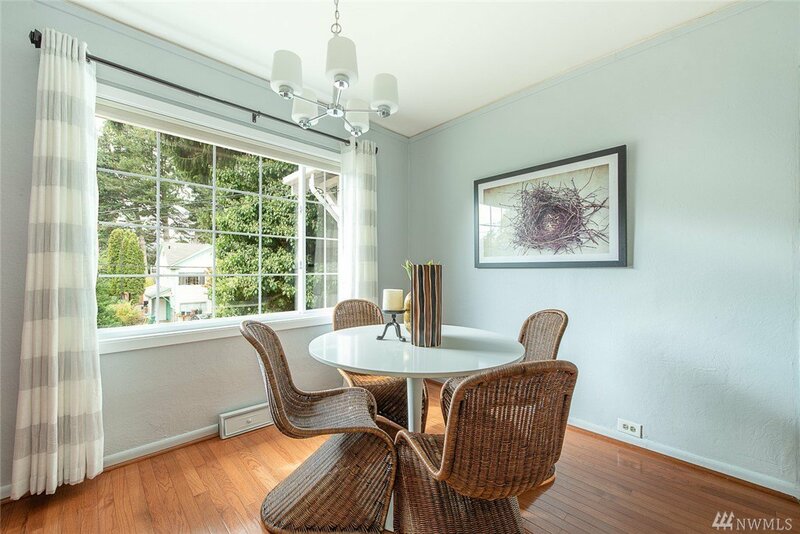 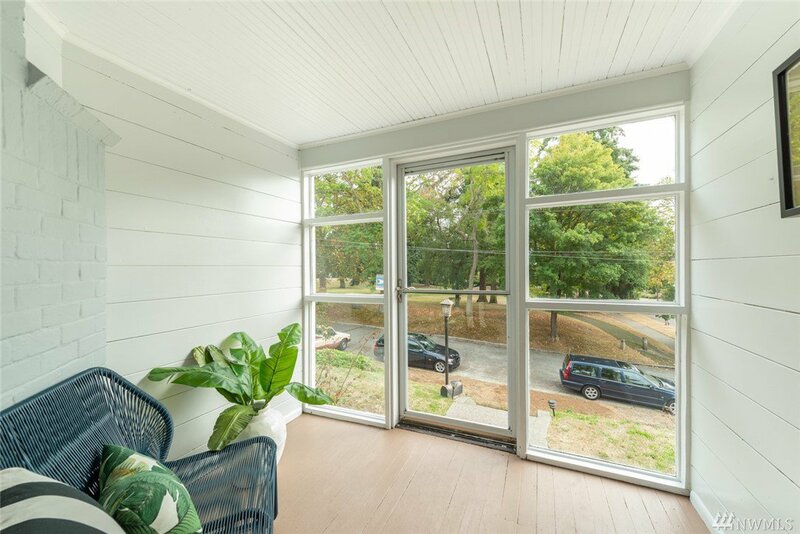 Numerous updates over 43 years of prideful ownership including a splendid kitchen renovation, double-paned windows & a beautifully landscaped, fully-fenced yard. 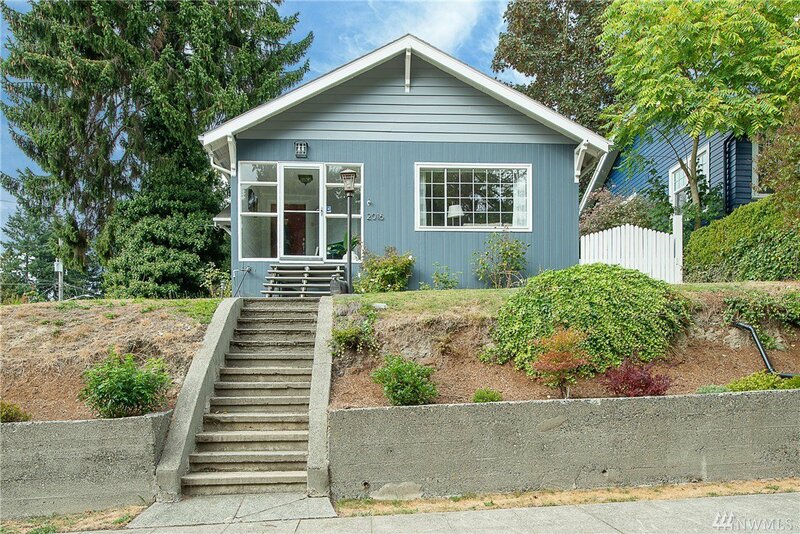 Blocks from restaurants, shops & schools. 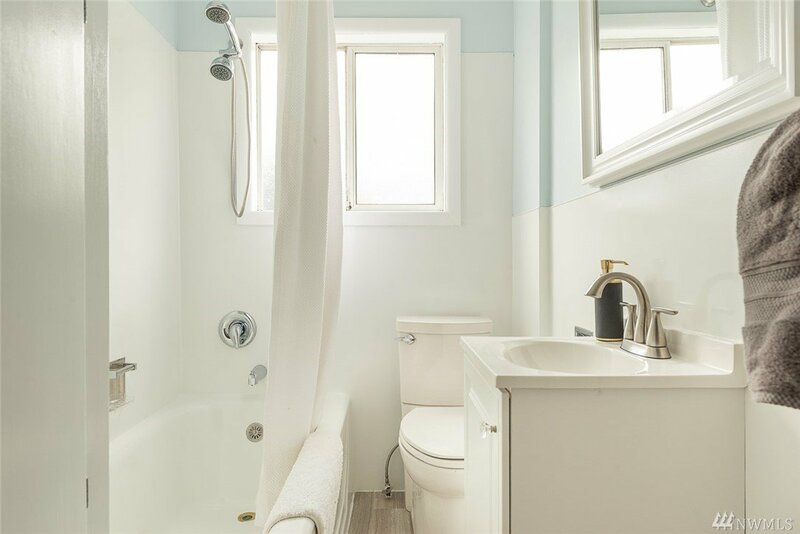 A true urban retreat.